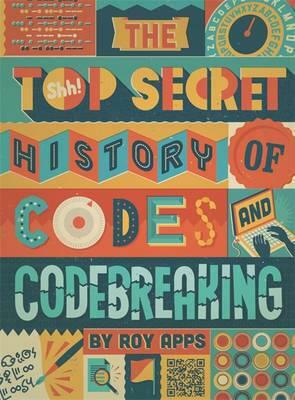 In our Friday Celebration Assembly this morning, students were presented with a signed copy of Roy Apps' new book 'The Top Secret History of Codes and Codebreaking'. Roy acknowledges the students of Oakley School in the book, for their help writing the glossary. Rochester House won the most tokens this week and were awarded the House cup (Bodium were a very close second, beaten by just 7 tokens!) 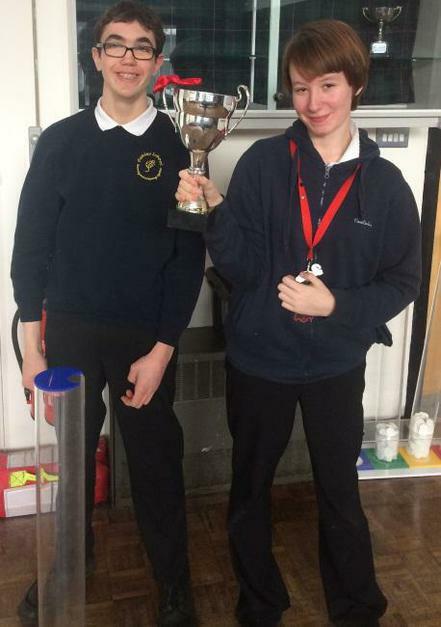 Rochester House captains are pictured with their well deserved trophy.